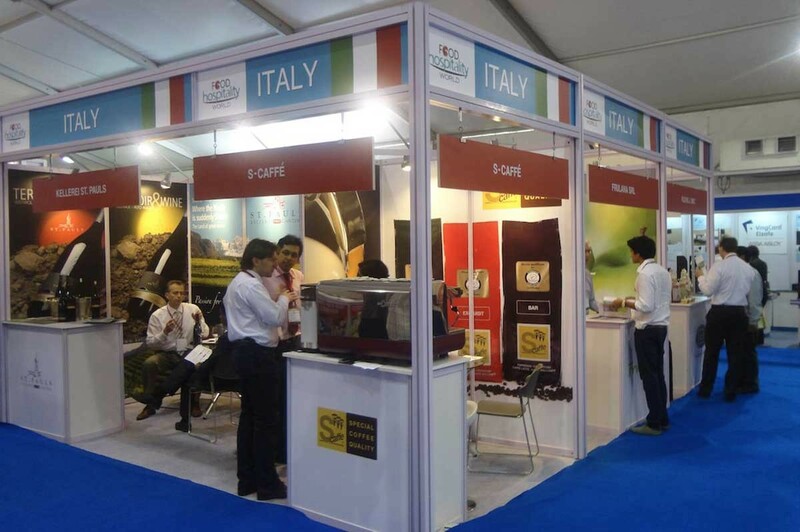 Eurobrands in collaboration with the Export Organisation of South Tyrol (EOS) organised a delegation to the Food Hospitality World in Mumbai during 09-12 January 2013. 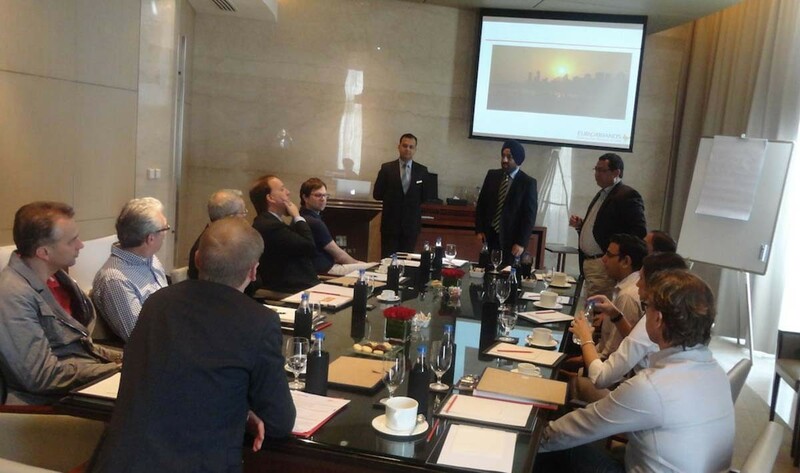 The companies from South Tyrol received a general introduction to the Indian market, a brief on India’s cultural aspects and in collaboration with AC Nielsen and the Future Group an overview of the history and the future of the retail sector in India. 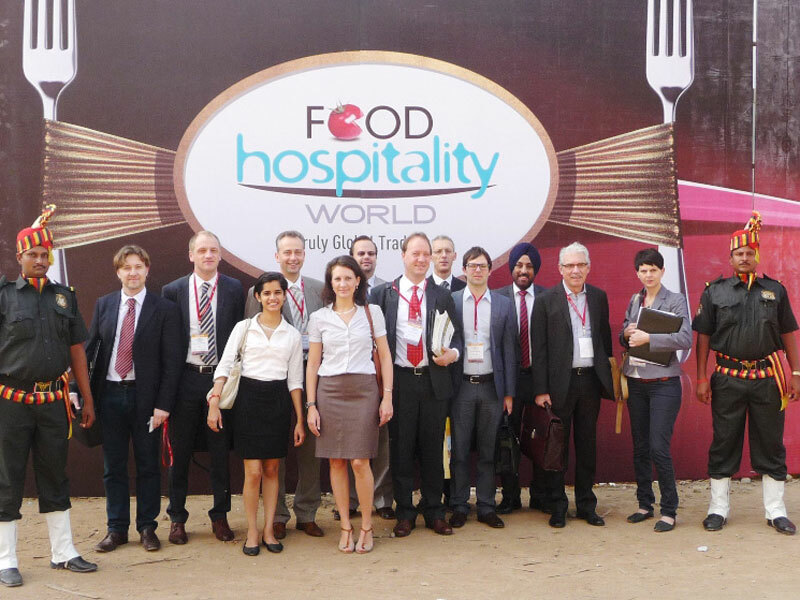 After visiting some of the most modern retail stores in Mumbai (like “The Foodhall” and “Natures Basket”), the delegates exhibited their products at the Food Hospitality World, a trade show organised by Milano Fiere form Italy in collaboration with the Hannover Messe from Germany. 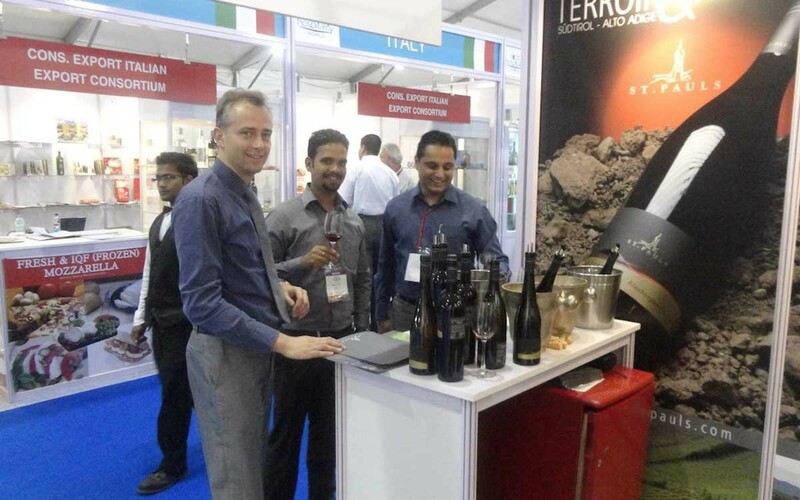 Eurobrands organised B2B Meetings during the exhibition and assisted the companies from the South Tyrol region (Northern Italy) by providing them market intelligence information with focus on the emerging imported food category in India. 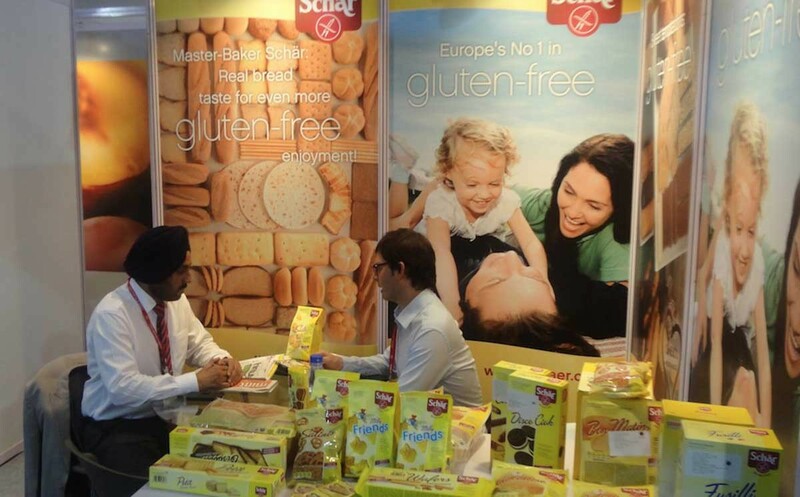 Dr. Schär Gluten Free Products: The Dr. Schaer Group is the leading producer of gluten free food worldwide and has its head office in Burgstall (Italy). The company has subsidiaries and production facilities in Germany, the USA, England and Spain and its own Research and Development department in Trieste, Italy. 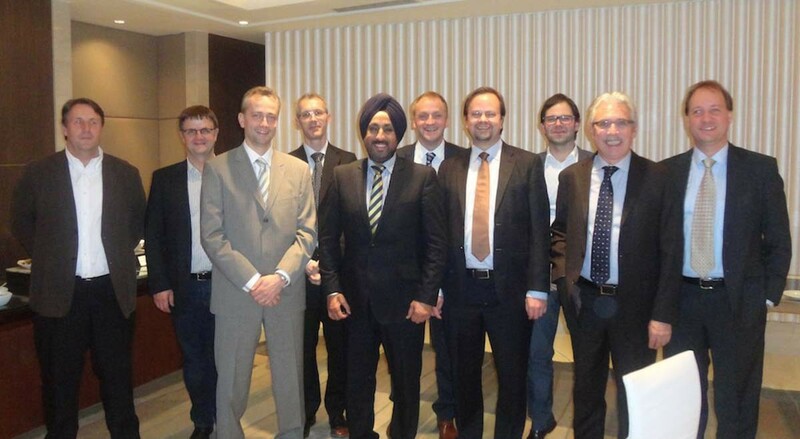 The Dr. Schär Group employs 514 people worldwide and had a turnover of EUR 175 at the end of 2011. Dr. Schär is committed to offering people with special nutritional needs a full, varied daily diet, from breakfast to supper and from main meals to sweet snacks. Schreyögg Coffee: The coffee roasting company has a long tradition and is run by Peter Schreyögg in the 3rd generation. Coffee production is a very special craft and requires much practice. It takes years of experience to acquire the knowledge and the ability to discover and understand the diversity found in coffee. The production of high-quality espresso is Schreyöggs’ speciality. 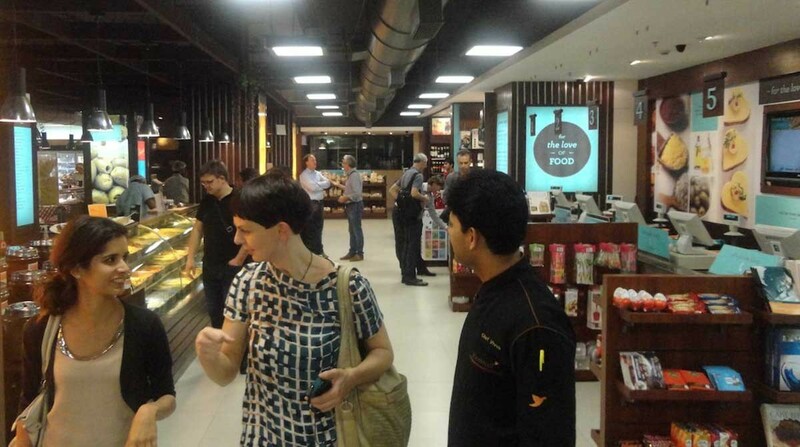 The broad range of coffees was developed over the decades to accommodate the taste and requirements of the customers. Soothing and balanced, the high quality espresso has a captive effect with its full-bodied taste and delicate and balanced acidity. The St. Pauls Winery: St. Pauls is one of South Tyrol’s most beautiful wine growing areas. The grapes ripen in optimum climatic conditions on the slopes and hills. The wine cellar was built over a century ago and unifies tradition with modern spiriti. Historic cellars, located on four different floors, combine history with the latest cellaring technology. Under the care of their experienced winemaker the wines develop their body and elegance to reflect the St. Pauls winery motto: PASSION FOR QUALITY. Fuchs Cereals: For more than 85 years the family-owned company Fuchs in Val Venosta (South Tyrol), in a valley in the Alps with very rich tradition, develops and produces natural and high quality products. 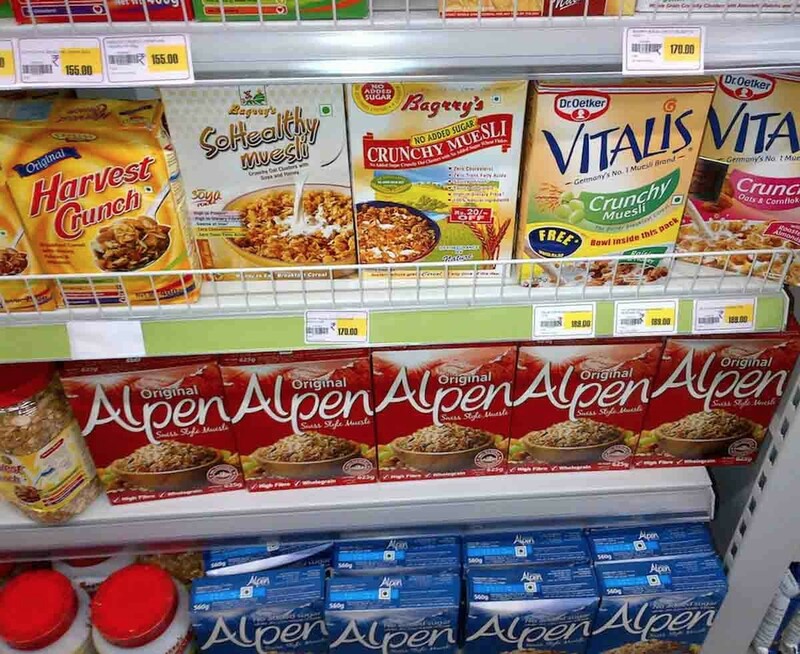 Crunchy cornflakes, breakfast cereals and various delicious muesli mixtures in different tastes: all the products are produced according to traditional receipts and only with accurately selected ingredients. Qualified personnel and modern production procedures guarantee high quality! 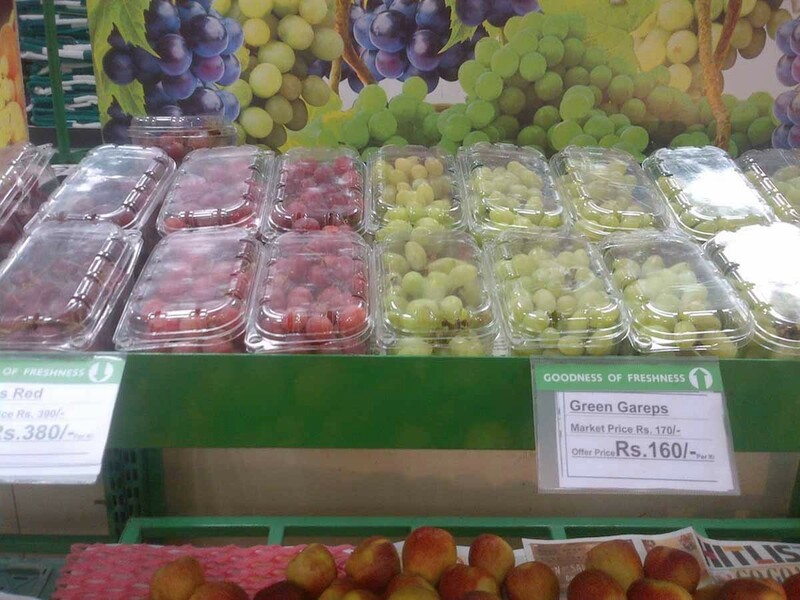 Frulana: Fruits, vegetables and exotics from around the world. 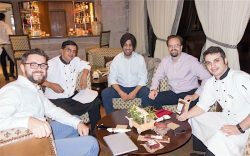 The acceptance of all the products was very good and many b2b meetings to enter the Indian market were conducted during the exhibition. 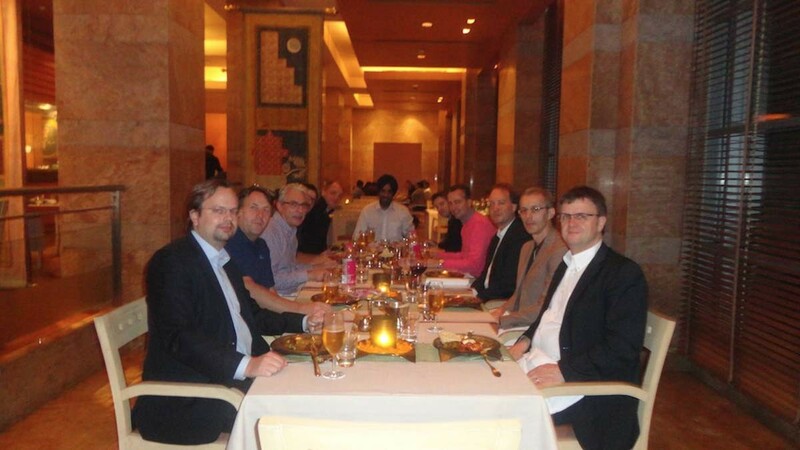 Have a look at some of the fotos taken during the event ….